Furniture can now be assembled in seconds without using any tools, screws, fasteners or other loose parts. Just click them together for perfect, stable results every time. Just as easily, they can later be dismantled when needed. 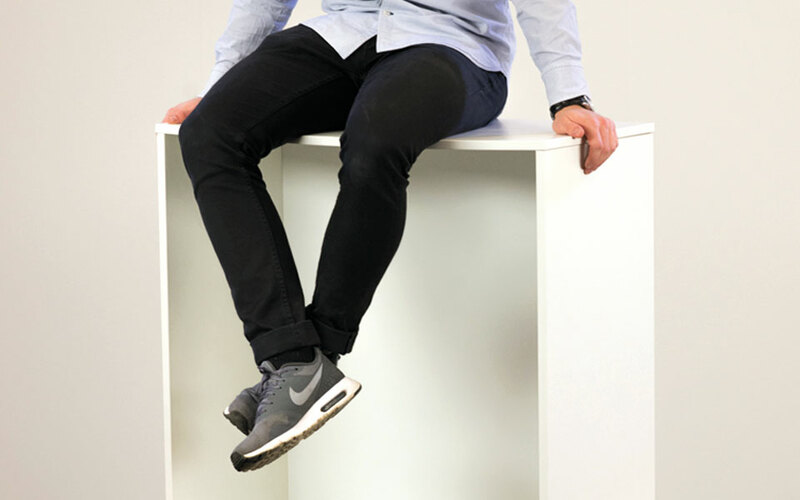 With Threespine™ click furniture technology and our technical support, we provide a solution that enables our licensees to introduce a new generation of furniture on the market. Shipnor has exclusive rights to use Threespine™ Click Furniture Technology from Välinge for marine and offshore furniture market worldwide. Panel is pushed in position. The flexible plastic tongue is pushed into the tongue groove. 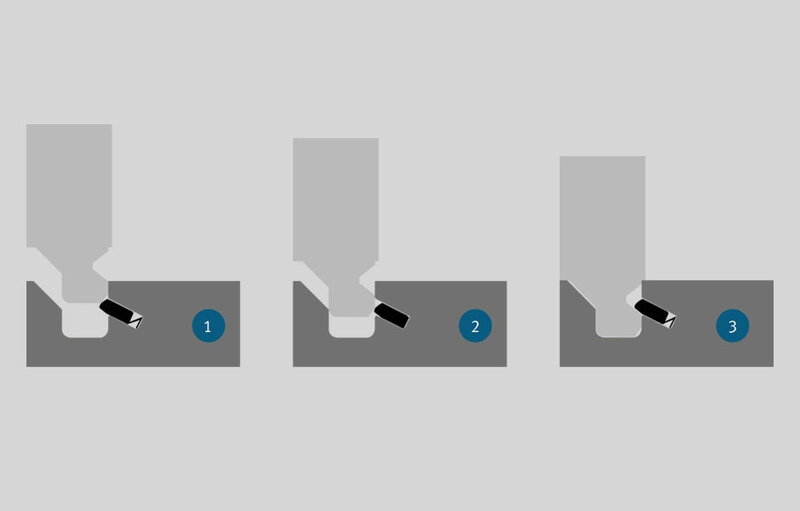 Panel reaches its final position, the locking tongue snaps out into a wedge groove, emits a click sound and locks the panels. We tested the strength by loading a cupboard built of chipboard with 260 kg, without experiencing any problems for the click profiles. Additional load caused a breach in the chipboard. 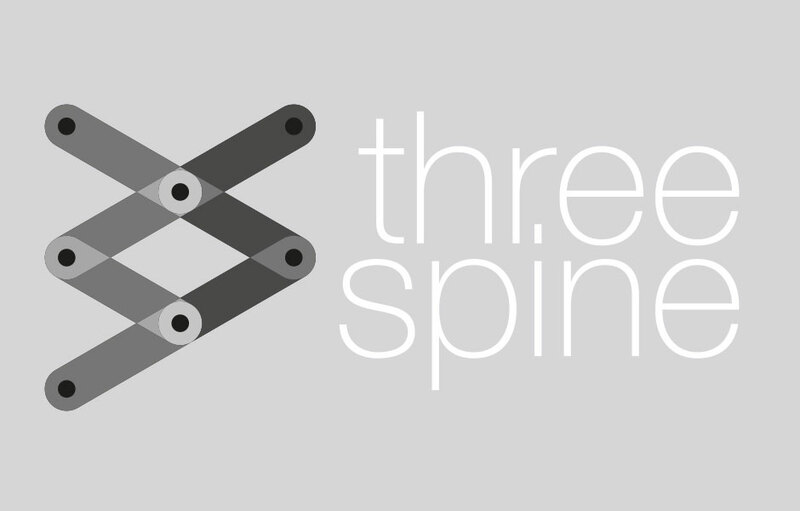 The Threespine™ word mark and logo are registered trademarks owned by Välinge Innovation AB and any use of such marks is under licence.